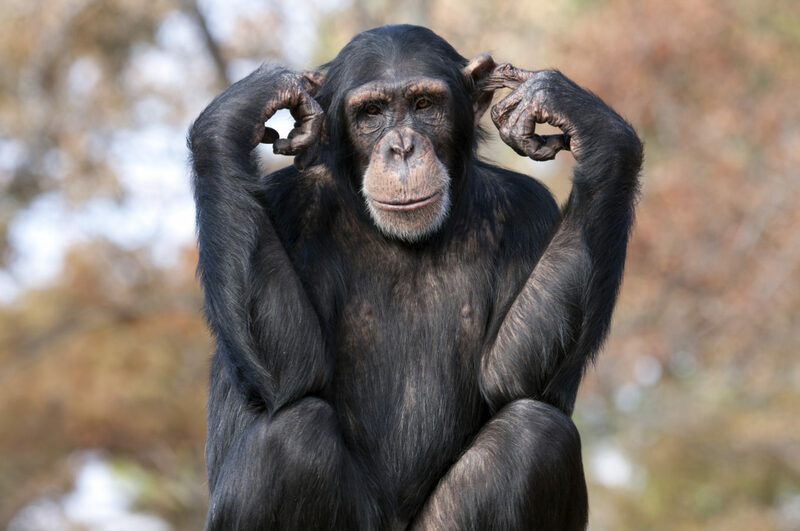 Closed-Loop Feedback: Is Anyone Really Listening? I can’t count the number of times that I’ve excitedly opened a new message on my phone, only to find yet another email from yet another company asking me whether I can “spare a few seconds” to give them some feedback in yet another “customer satisfaction” survey. Often I delete these messages straight away, mumbling to myself that there’d be no point anyway. Sure, they say the survey only takes a few seconds to complete but, let’s be honest, it usually ends up taking more like 20 minutes, and often I just don’t have the time. Plus, they never really listen to any of the feedback I give them anyway… Right? Maybe I’m just a cynic. I guess they are at least asking for feedback but the thing is, I’m never quite sure whether they really listen to it, or indeed use it. Is the metaphorical “loop” being closed on the feedback that we give? Avoiding using a closed-loop feedback system (effectively doing nothing) can have a very damaging and long-lasting affect on your bottom line. Bad news travels faster than good news. So to just simply ignore a complaint or feedback will not only damage your brand and your reputation, but it will also likely lose you customers. Just look at the recent furor surrounding mobile telecoms firm Vodafone. In October, it was fined £4.6m by U.K. watchdog Ofcom for “serious and sustained” breaches of consumer protection rules, including flaws in how it handles complaints. It’s not alone either. According to the U.K. energy ombudsman Ofgem, individual utility firms have been fined £54m for similar misdemeanors since 2010. In fact, consumer complaints have risen in recent years, with an eight-fold increase in complaints made on social media in 2015 alone. Last year, British consumers complained to regulators a whopping 52 million times – that’s 1.6 complaints every second! This puts the U.K. ahead of the U.S. – 61 percent of Britons said they would complain if they didn’t receive the service they expected, compared to 50 percent of Americans. The repercussions can be serious if businesses don’t use closed-loop feedback. They can damage their brand and lose customers, particularly now that it’s very easy to shop around for better service. Listen Up and Use Closed-Loop Feedback! It’s true that greater competition has resulted in customers becoming increasingly demanding of businesses. But this also means that they have more power than ever to make or break a brand. Recent research from cloud communications firm New Voice Media revealed that U.S. businesses are losing $62m every year due to people switching following poor customer service. A similar study by software firm Eptica found that 82 percent of consumers would switch if companies failed to correct their mistakes. Companies that ask for feedback, therefore, need to listen to it and be prepared to change. That’s why those that actively listen to their customers and use processes such as closed-loop feedback, which allows you to take action on feedback, are winning out against competitors that don’t. Take consumer electronics chain Best Buy, for example. Back in 2012, the company appeared to be in bad shape. Negative press, falling sales, and poor customer retention meant it lost market share to online giant Amazon. But fast forward to 2016, and it appears to have made a comeback. In August, it revealed that its online sales in the U.S. rose 23.7 percent during the second quarter – marking the second straight quarter that it has enjoyed growth of nearly 24 percent. So what’s the secret of its newfound success? You guessed it… Closed-Loop Feedback! The company began to listen to its customers and change. Customer reviews started being taken much more seriously. The company even introduced a rewards program for customers who shared their opinions of its products and services. It also made some changes to its product offering, and launched an app to gather feedback in real-time. Not only does Best Buy actively seek out feedback, but it is successfully changing it’s business model based on that feedback. It continues to take action where appropriate and has learned to adapt to its customers’ demands. And – as evidenced by its sales – the new strategy appears to be working out pretty well. To learn more about closed-loop feedback and how it can help you to improve your customer service, read our article, Managing Complaints and Feedback. Such a great topic, many companies ignore this potential for improvement. The new ISO 9001:2015 standard asks companies to engage with external and internal issues. Many companies still use customer returns as a measure of customer satisfaction. Surveys have a very small % of feedback and then Ignore what feedback they get. With social media bringing the world to our fingertips, we can not afford to miss this opportunity. Great article, thank you. Sadly internal issues are often overlooked. More and more though we see movement in the direction of ensuring employee satisfaction in order to increase customer satisfaction because employees treat customers the way they are treated. Companies should indeed not miss the opportunity of using social media to gain internal and external feedback. Thanks for adding your thoughts, Alison.